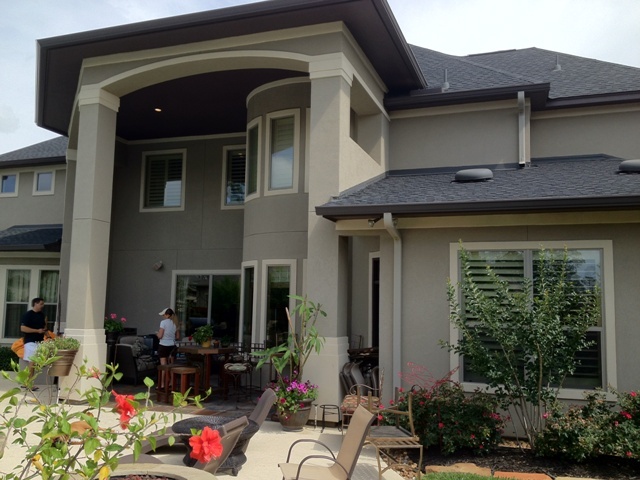 Beautiful Stucco Arches to Match the House! 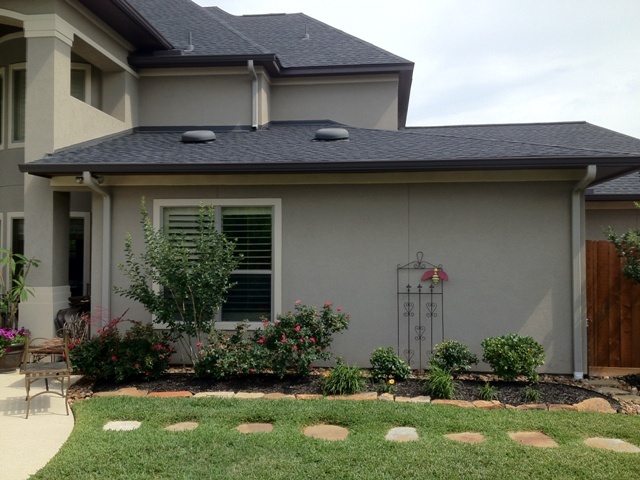 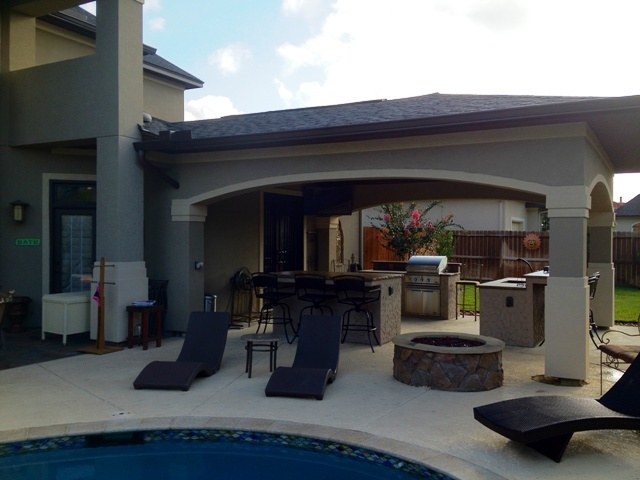 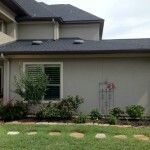 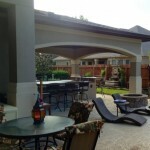 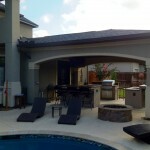 September 2012 – Beautiful Stucco Arches to Match the House! 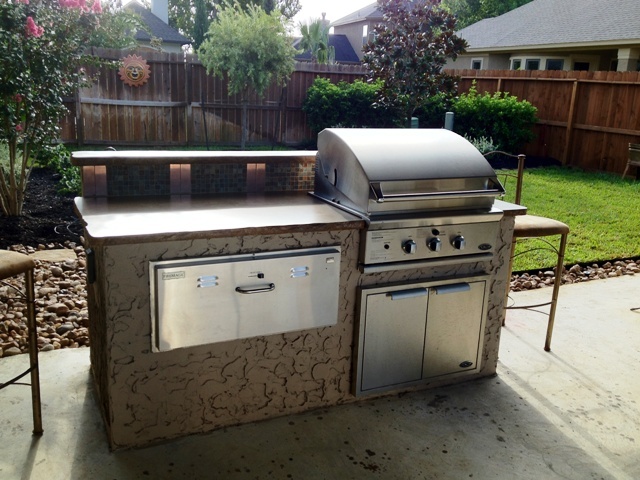 This is truly a beautiful addition to an already beautiful house. 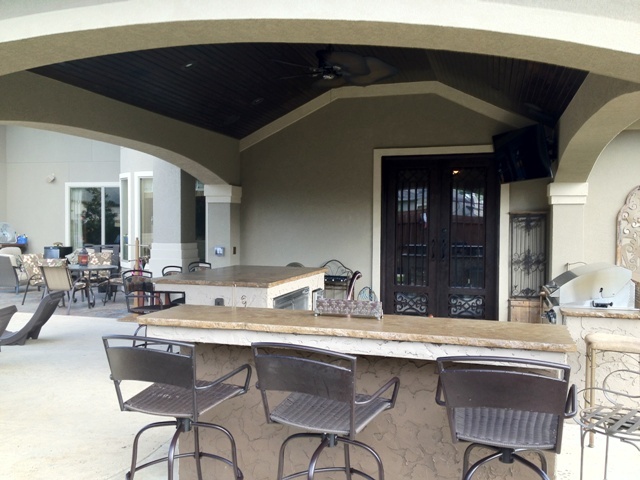 We matched all the architectural features of the house to create a new outdoor living space that looks like it has always been there. 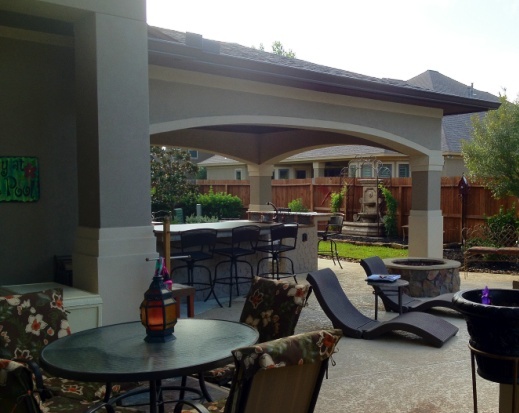 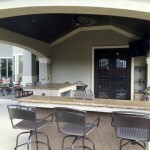 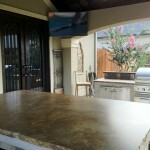 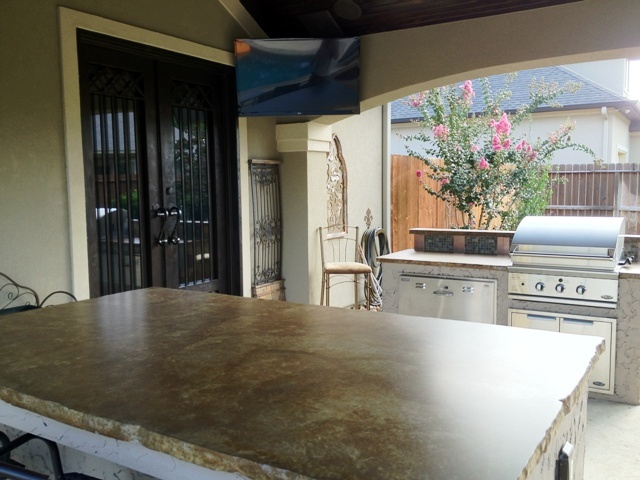 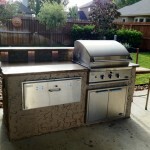 The outdoor living space has a custom kitchen and beautiful new french doors that lead from the house.